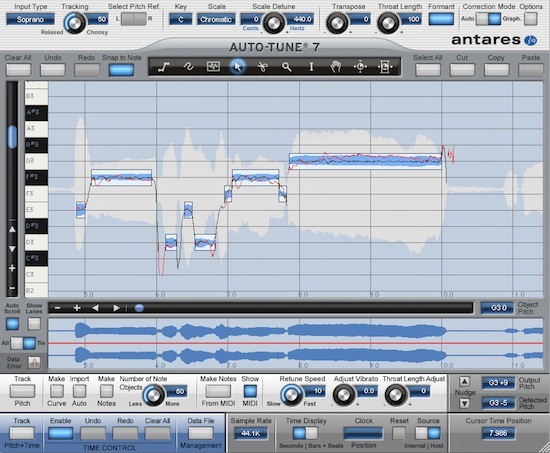 Antares have announced a new Auto-Tune 7 RTAS and TDM maintenance release which addresses an issue with AudioSuite in Pro Tools as well as a few other minor issues. They are free updates for all current Auto-Tune 7 RTAS and TDM owners. You can download them here.